As much as we’d all like to believe that television shows are real, at the end of the day we all know deep down that they’re not. Of course, even know we know this fact, it doesn’t stop us from enjoying them anyway. The problem is that sometimes real life problems get in the way of our favorite make-believe forms of entertainment. This is especially apparent when we have a favorite character on a television show, and they are all of the sudden killed off for no good reason. We are led to believe that this is the producers’ intention all along… but sometimes this is far from the truth. There are all kinds of crazy things that go on behind the scenes of our favorite shows, and sometimes these “things” get too crazy for the network to handle. If an actor or actress is behaving inappropriately off screen, they need to reprimand them to show others that it’s not okay. Another situation that can lead to an actor getting kicked off a show is that they begin to overstep their boundaries. They begin to feel that they are untouchable. They start making demands that are a bit beyond their station, and when that happens – the ferocious gauntlet gets brought down hard. 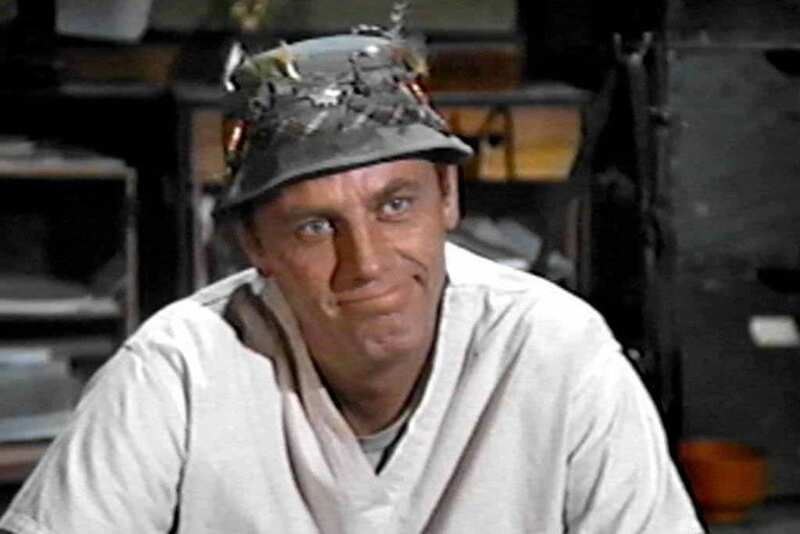 The story of McLean Stevenson getting kicked off of M*A*S*H is a good lesson for all of us to not be overambitious with our endeavors. He played the role of Lt. Henry Blake, but he was disgruntled that he wasn’t the main focus of the show. He voiced his opinions to the producers, but they weren’t pleased with his complaining, so they kicked him off the show. Stevenson would pursue another project, which wasn’t even remotely as successful as M*A*S*H.
Charmed was one of the premiere fantasy drama series in the late 90s and early 2000s, because who wouldn’t want to watch a show about three stunning sisters who can do magic? But while the sisterhood ran strong on screen, behind the scenes was a whole other story. Shannen Doherty was reportedly impossible to work with, causing all sorts of drama left and right with co-star Alyssa Milano – and ultimately getting ousted for good off the show. 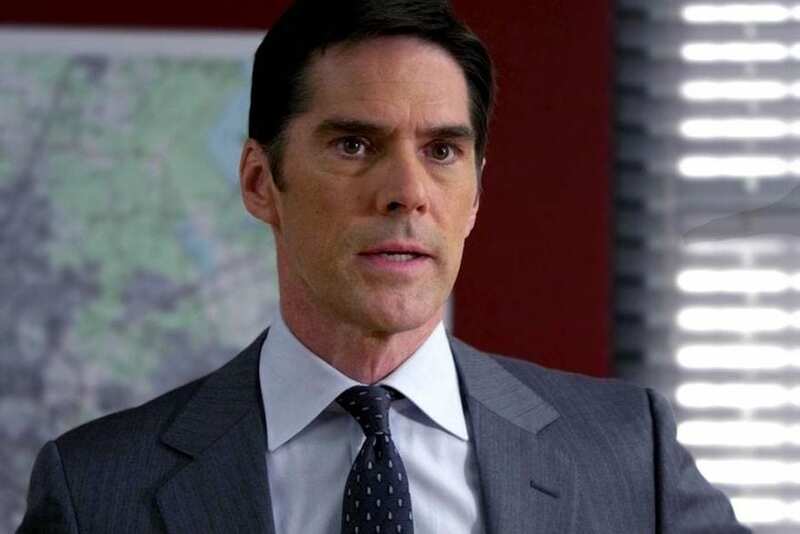 Anyone who considers themselves a fan of the popular crime show Criminal Minds is familiar with “Hotch,” the head of the FBI’s Behavioral Analysis Unit. Portrayed by the talented Thomas Gibson, he was a prominent member of the show for years. But although he kept it together on screen, he was said to have mood swings on the set, and was allegedly abusive to other staff members. Still wondering why he got kicked off the show? Even though the show is called “Scandal,” the producers never intended for there to be drama when the cameras weren’t rolling. 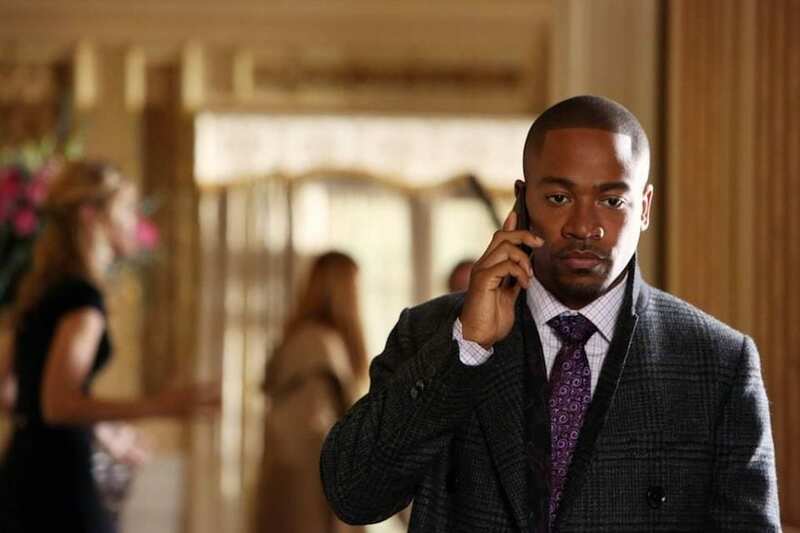 The problem was Columbus Short, who played the role of main character and litigator Harrison Wright. He was killed off the show because he was accused by his wife of domestic abuse, a crime which he would eventually plead guilty to. He also dealt with illicit substance abuse issues, and allegedly assaulted a man at a party. Diehard fans of the sci-fi drama series Lost were shocked to their very core when Ana Lucia and Libby were shot, and killed, at the end of season two. 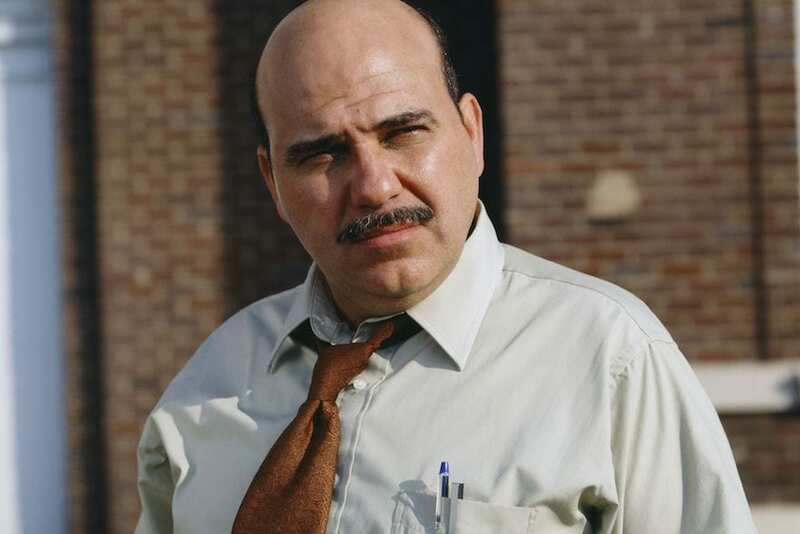 Jon Polito portrayed the role of Detective Crosetti on the hit crime show for two seasons, and people were wondering where he had gone after that. The reason was that the show wanted to diversify, so they replaced him with a few female characters. They actually told him that they would bring him back, but he didn’t take their word for it and publicly badmouthed the producers. Their response wasn’t pretty, killing him off and not bringing him back ever again. 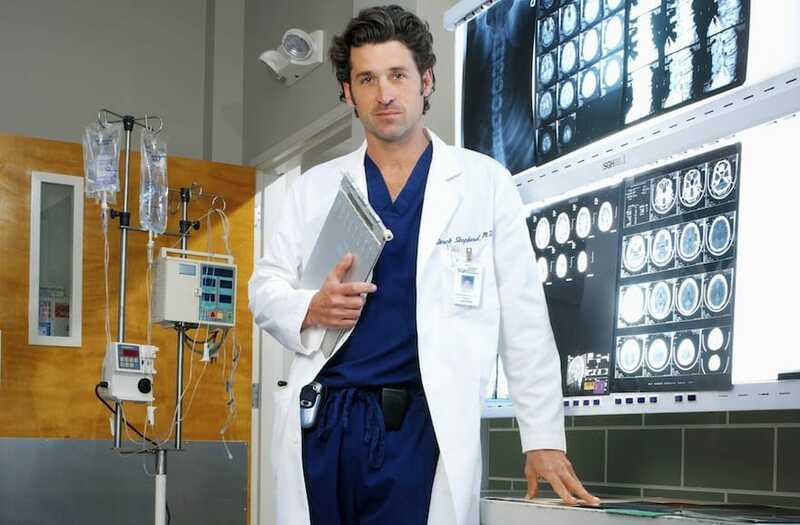 The dismissal of Patrick Dempsey from Grey’s Anatomy after 11 seasons of stealing the hearts of many was a huge shock – but it was not unwarranted. It turns out that Dempsey had an alleged affair with a staff member on the set, and it was starting to become a huge liability for the network and the producers. Show creator Shonda Rhimes had her hands tied, and was forced to kill off Dr. Derek Shepard, the character who Dempsey portrayed. The O.C. was one of the most popular shows in the first decade of the new millennium, and Mischa Barton was a big part of its success. Playing the role of Marissa Cooper, she put us under her spell every time she appeared on screen, and broke our hearts when her character died in a tragic car accident. Apparently, the reason they killed her off was that she was a huge diva on set, and felt too aloof to be working in television (as opposed to films). You don’t often have scenarios where a cartoon character is killed off. Usually if a voice actor is axed, they just find another person to provide that voice. 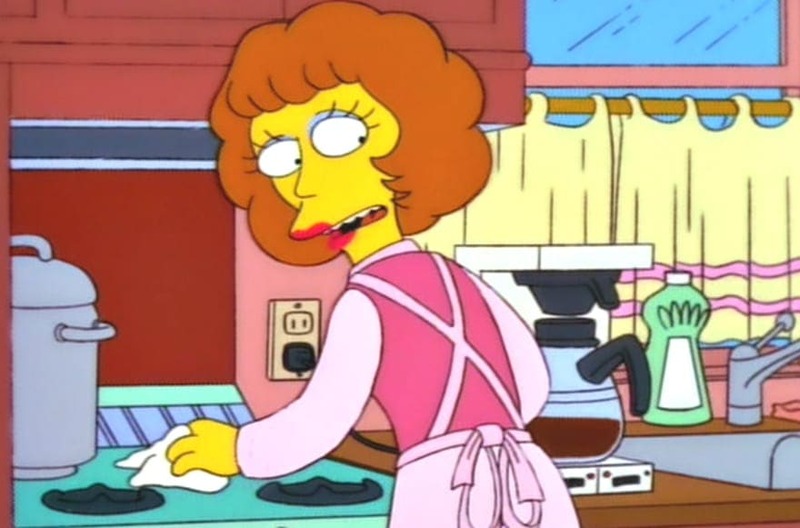 But when Maggie Roswell, who provided the voice for Maude Flanders (Ned’s wife), was fired from The Simpsons, they figured they might as well get rid of Maude for good. The reason? During a contract negotiation, she was mad at the network for refusing to pay her more money when airline ticket prices were rising. How do you get fired off of a show that’s named after you? Apparently it’s possible, and that’s exactly what happened in the case of Valerie Harper. Similar to many other scenarios, the reason behind her dismissal was money related, for she felt that NBC should be paying her more after two seasons. They didn’t feel the same way, and eventually killing off her character in the third seasons. Without a Valerie to hold down the fort, the show eventually got cancelled. 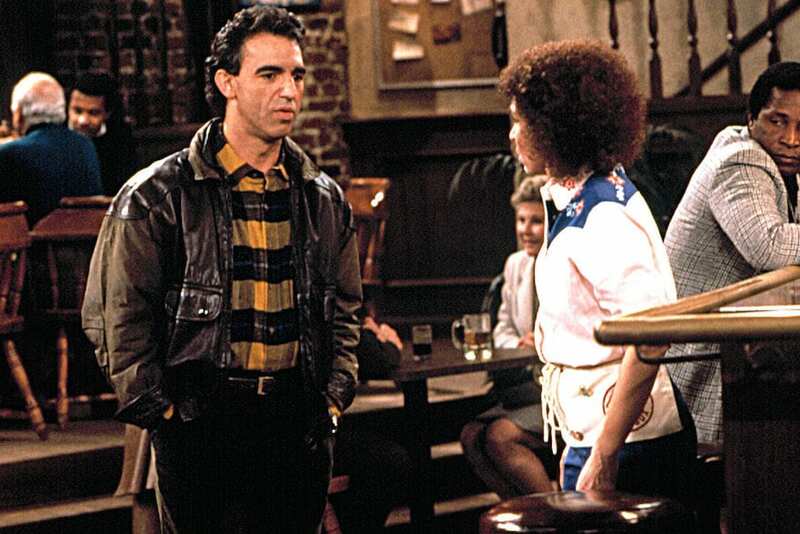 Jay Thomas played Eddie LeBec on Cheers, the hockey player boyfriend (and later husband) of the waitress Carla Tortelli. Carla was a beloved character, played by actress Rhea Perlman, but apparently – Jay was having some issues with her. He was also hosting a morning show, and when a caller asked him what it was like to work on Cheers, he said it was brutal because he had to kiss Rhea Perlman. Rhea, who was listening, didn’t appreciate the joke – and his character was killed off by a Zamboni. 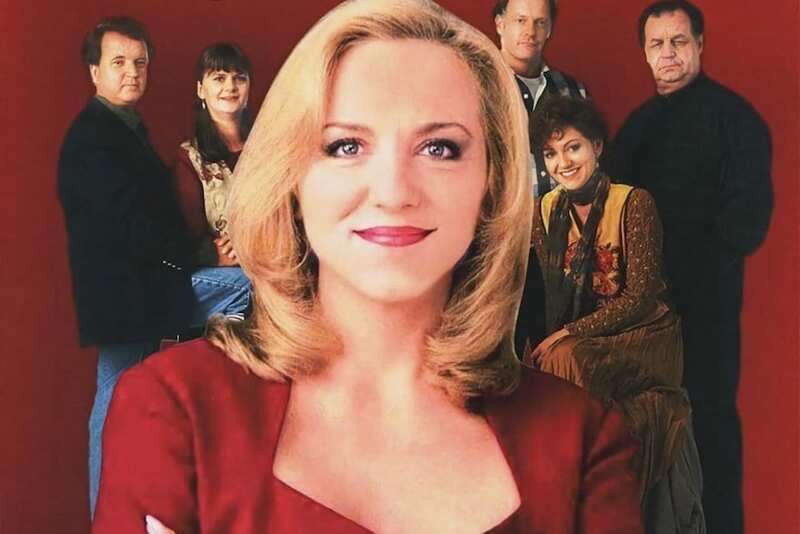 Brett Butler was the star of the successful ABC comedy Grace Under Fire, about a single mother with a drinking problem in Missouri. While the first three seasons of the show enjoyed high ratings, they dropped during the fourth season – perhaps due to the actress’ own substance abuse issues. As ratings were suffering, the network execs decided they’ve had enough. So instead of getting rid of Brett’s character, they opted to just cancel the whole show. ABC’s dramedy Desperate Housewives had colorful characters, one of which was the vixen Edie Britt. She was one of the main characters, but apparently Nicollette Sheridan didn’t get along with the rest of the cast – or the show’s creator Marc Cherry – and was causing problems on set. So by season five, the producers decided to have Edie electrocuted, ending Nicollette’s time on the show. She then proceeded to sue Marc Cherry for wrongful dismissal and even claimed to have been assaulted by him. However, she ended up losing the case. 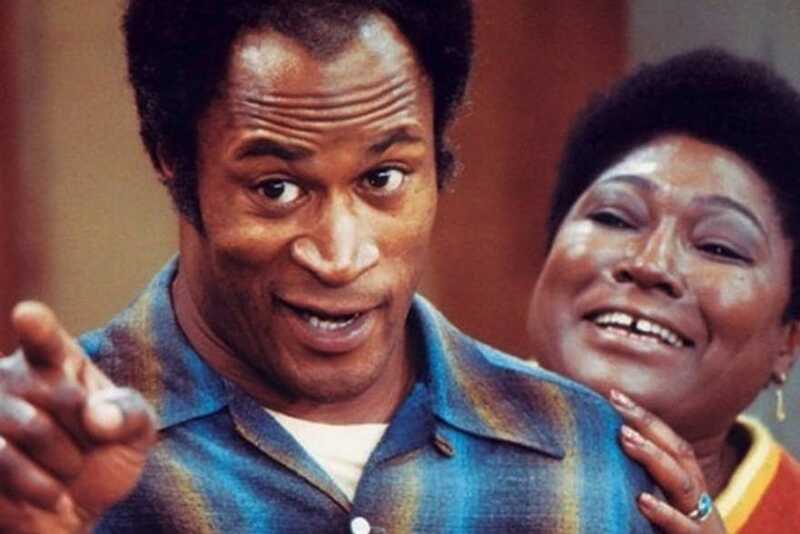 John Amos and Esther Rolle played married couple James and Florida Evans, who lived in Chicago with their kids, in the comedy Good Times. It was the first family comedy to star African-Americans, so Amos and Rolle thought it would deal with important and relevant issues. 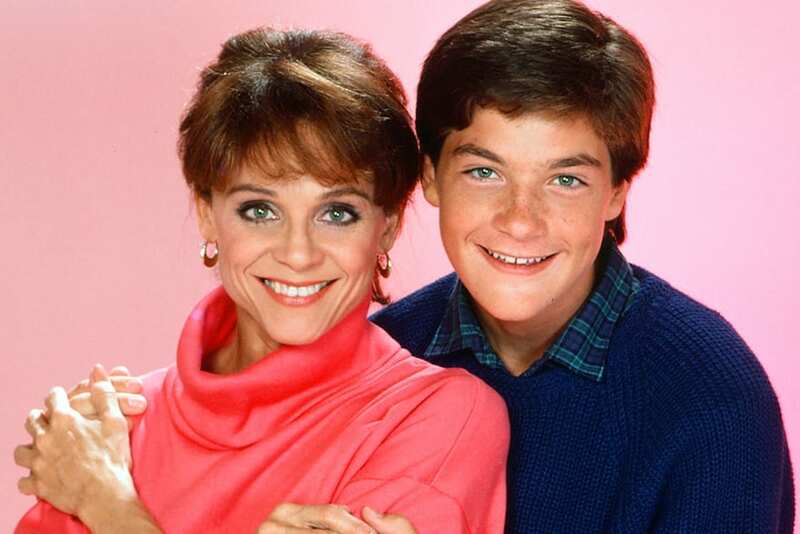 However, as their son J.J. was becoming growingly popular, the show’s focus shifted to deal with his antics, and they weren’t happy about it. But before Amos had a chance to quit, he was fired and his character was killed-off in a car accident. 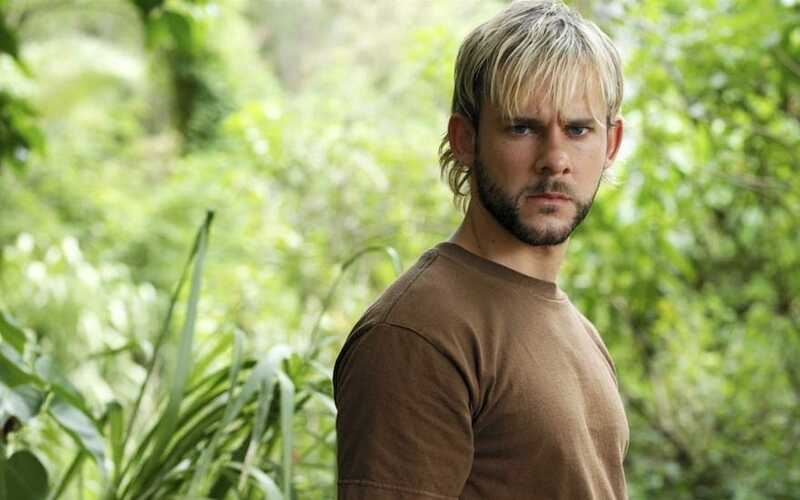 Lord of the Rings actor Dominic Monaghan played the troubled musician Charlie, but apparently he wasn’t too happy on set. Not only was he forced to work with his ex-girlfriend, Evangeline Lilly, but he was also unhappy with his relatively smaller role in the big ensemble cast. So when the producers decided to kill Charlie off, he was actually relieved. His character also died as a hero, so that was a bonus for the actor. 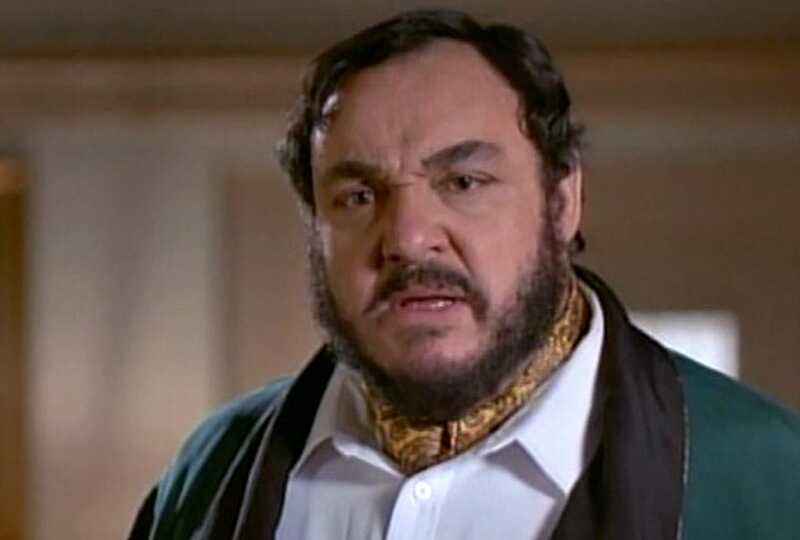 Another Lord of the Rings actor who wasn’t so pleased with his show was John Rhys-Davies. He played professor Arturo in the sci-fi show Sliders, and was taking issues withe the writing. He actually called it “incomprehensible gibberish” and said the writer himself was useless and unintelligent. The showrunners took the hint and proceeded to kill-off Arturo by firearm. Apparently, he wasn’t even the first choice for the role, but actor Hector Elizondo wasn’t available. This actor actually requested to be written out of the show. 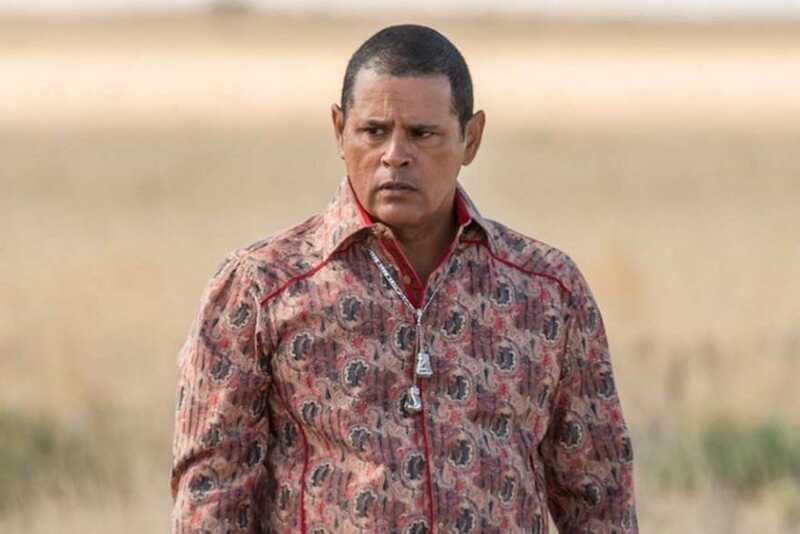 Raymond Cruz portrayed the manic criminal Tuco on Breaking Bad, but apparently the mad energy his character required of him was too much for the actor. 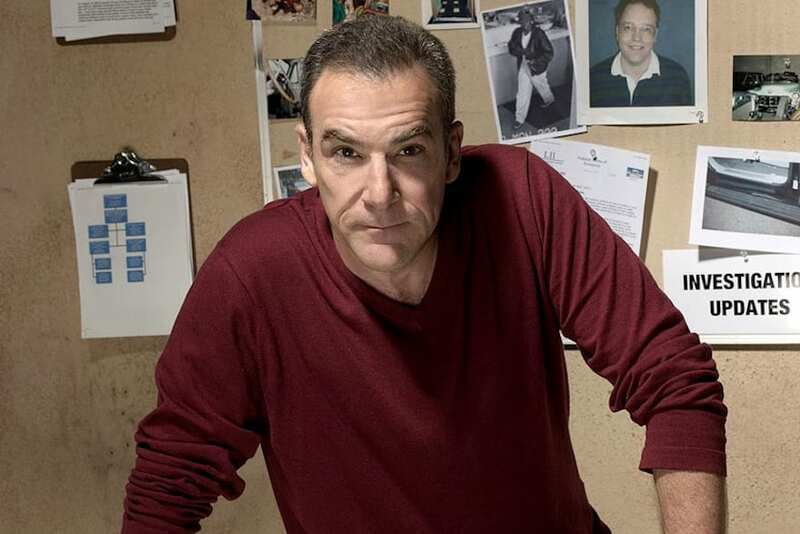 He asked producers to write him out, and when they asked for eight more episodes – he refused. Eventually, he got what he wished for and his character was killed-off, after a run-in with DEA agent and Walter’s brother-in-law, Hank. It’s not just bad behavior on set that can cause problems. Actors who aren’t very professional, constantly late and forgetting their lines, can cost a lot of money for a production. 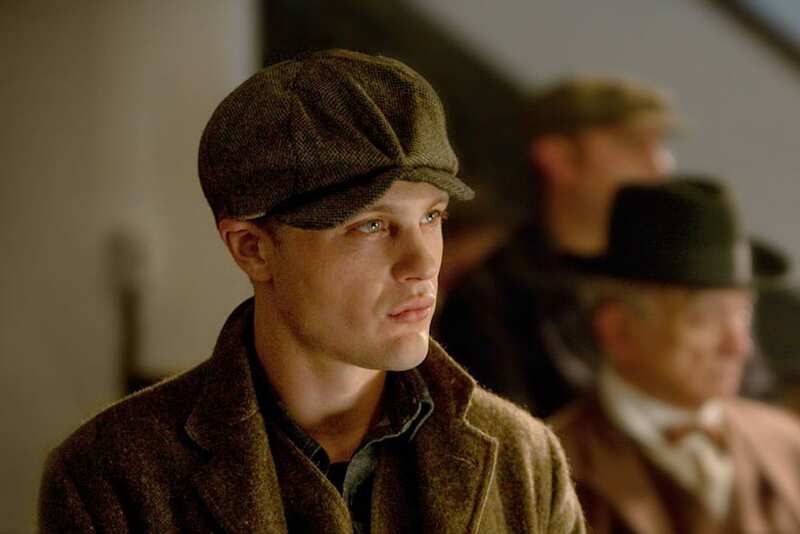 Reportedly, that was the case for Michael Pitt, who played Jimmy Darmody – the son of crime boss Louis Kaestner – on the popular crime drama Boardwalk Empire. And not only was his character killed-off on the show, his agent also dropped him for being too difficult to work with. Buffy the Vampire Slayer was a hugely popular show, and it’s spin-off about the brooding vampire Angel fed off of the show’s success for a few seasons as well. Cordelia, who played the mean cheerleader who matured into an ally, made the transition to Angel as a main cast member. When Charisma Carpenter fell pregnant, it was written in to the show, but after she gave birth – Cordelia then went into a coma to never wake up. There was a lot of drama surrounding T.R. Knight’s premature departure from medical drama series Grey’s Anatomy. The story goes that co-star Isaiah Washington called Knight an insulting name during an argument, which led to Knight coming out of the closet. Knight and producer Shonda Rhimes disagree in their accounts of what happened next – Knight said Rhimes discouraged his coming out, while Rhimes said that this was not the case. Either way, Knight had enough, requested to be let out of his contract, and his character was killed off. Criminal Minds is a crime show in which the main characters work for a special unit of the FBI that analyzes the minds of criminals to stop them before they commit more crimes. Taylor Momsen’s character on Gossip Girl, Jenny Humphrey, started out as a “good girl” and then began a downward spiral. Momsen actually seemed to mimic the character in her real life. 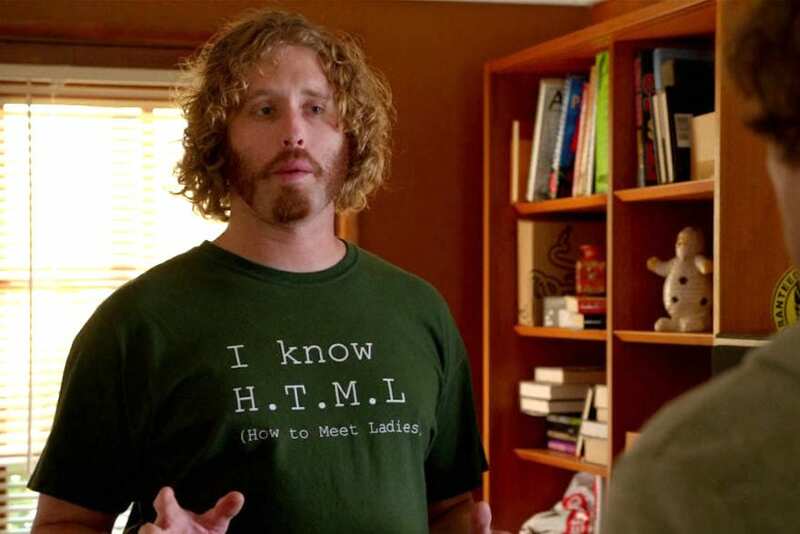 Although HBO called T.J. Miller leaving comedy series Silicon Valley a “mutual agreement,” that may not have entirely been the case. Apparently, the actor who played Erlich Bachman was unpredictable on set. Others who worked on the production said that he was a genius when he was having a good day, but would sometimes show up late or unprepared, with an explosive temper. 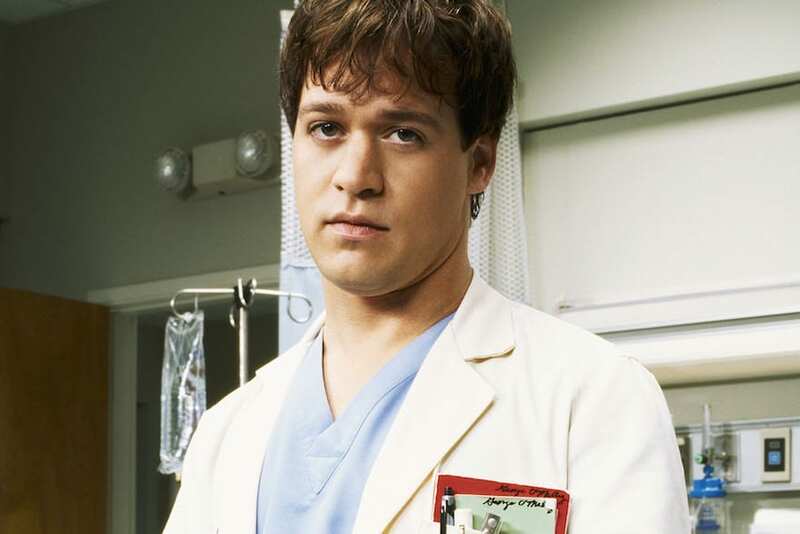 The character was left for dead at the end of the fourth season, and Miller said that he would not be seen on the show again. After the fourth season of the popular family sitcom Family Matters, Judy Winslow, the family’s youngest child, was sent to her room, and was simply never seen again. How and why did this happen? 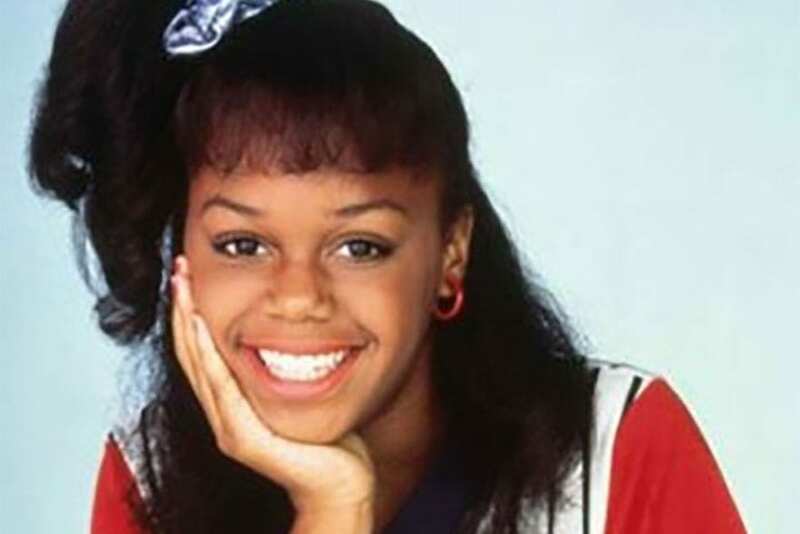 Well, once Steve Urkel became the show’s big star, the producers decided that the Winslow family had too many children, so they decided to cut Jaimee Foxworth, who played Judy. But instead of writing a storyline where Judy was killed or went away, she just disappeared, and they pretended she had never existed. This is one of the saddest reasons for a character to leave a popular television show. 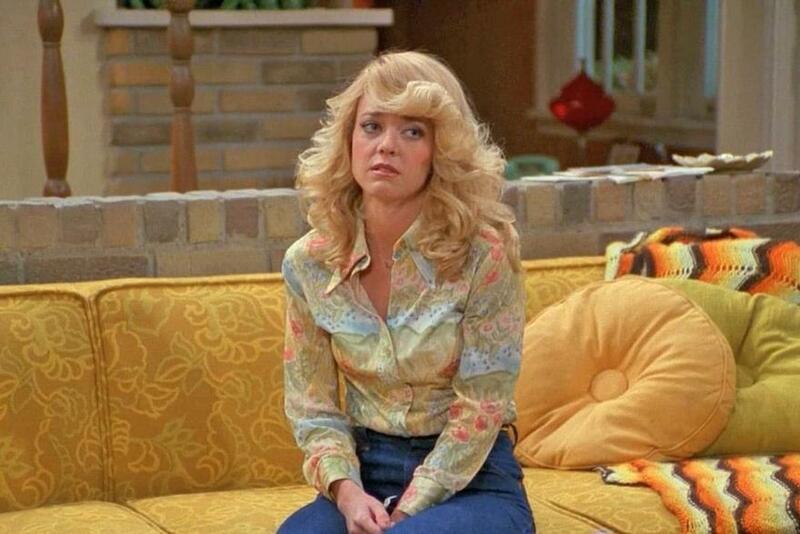 Lisa Robin Kelly played Laurie Forman, a regular on the sitcom That ‘70s Show, until halfway through the third season. At that point, the actress was having serious problems with substance abuse, so the writers had the character go away to beauty school. Kelly guest starred in several episodes after that, but the role was recast after season five. Unfortunately, Kelly passed away in 2013. Lisa Bonet was a crowd favorite, playing Denise Huxtable on The Cosby Show, until a conflict arose with Bill Cosby, who played her dad, over a racy film and photo shoot that she did. So, Bonet was given her own spinoff called A Different World, which was an immense success. However, Bonet, who had married Lenny Kravitz, revealed that she was pregnant. She pitched the idea of her character being pregnant as well, but Cosby wanted nothing to do with such a storyline, and she was released from the show. Sometimes actors are fired from their television shows, other times they choose to leave on their own. In the case of Christopher Abbott, who played Marnie’s boyfriend Charlie in the comedy series Girls, the latter was true. Abbott abruptly left the show after season two, surprising viewers and fans. At first, most reports cited creative differences with the show’s creator, Lena Dunham, but Abbot later said that he had slowly realized he no longer could relate to his character, so decided to call it quits. 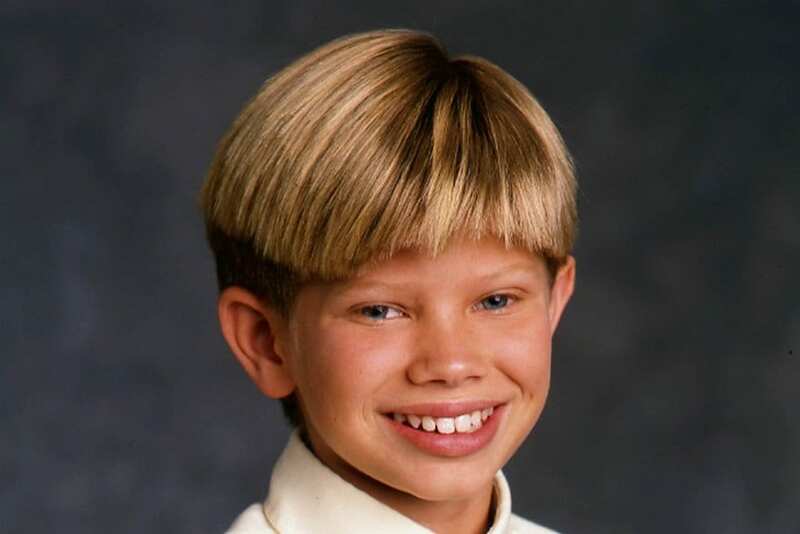 Stuart Minkus, played by a young Lee Norris, was a student alongside Cory, Shawn, and Topanga in the ‘90s sitcom Boy Meets World. However, the geeky student only lasted one season, before he sort of just disappeared. The character showed up again in the in the fifth season, explaining that he had moved homerooms. We don’t know why the writers decided to take Norris out of the series, but the actor went on to star in another teen series, One Tree Hill. When Elisabeth Röhm left the supernatural drama series Angel in 2001, she moved up from playing a detective to playing a district attorney. Röhm played Kate Lockley on Angel, a tough LAPD detective who worked with vampire Angel to help catch demons. She left the show abruptly after two seasons, however, when she was offered the role of Assistant District Attorney Serena Southerlyn on crime show Law & Order. In her final episode, Angel saves Lockley’s life, and then she simply disappears. The departure of Dr. Grace Miller from sitcom Scrubs is another one of those instances where a character disappears, never to be heard from again, with no explanation. The doctor, played by Bellamy Young, showed up in season three to go head-to-head with wisecracking Dr. Perry Cox, but viewers didn’t like the character. So, she walked out of the hospital one day and simply never came back. She wasn’t even mentioned by the other characters, until she showed up in a fantasy sequence several seasons later. Speaking of characters disappearing, there is a phrase that is used to describe this phenomenon. “Chuck Cunningham Syndrome” is when a sitcom character just vanishes with no explanation, and it seems like they never existed. The phrase comes from Gavan O’Herlihy’s character Chuck Cunningham on sitcom Happy Days. 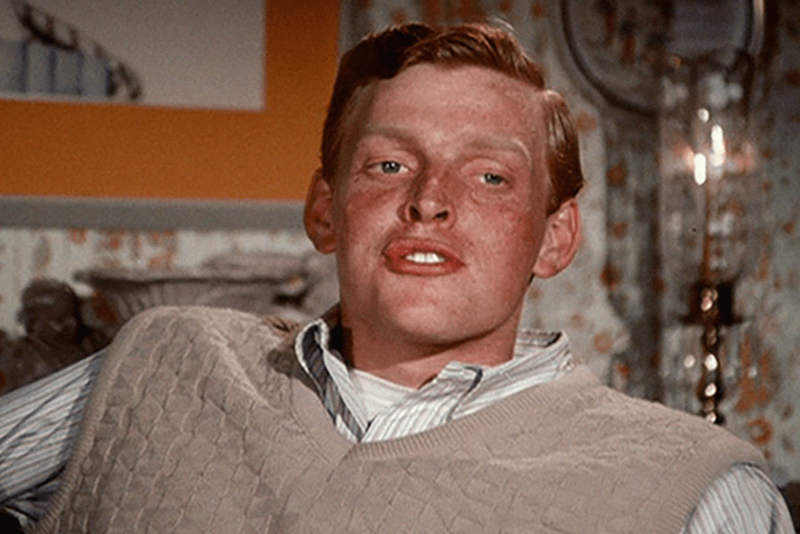 Chuck was the oldest Cunningham child, but O’Herlihy wanted to leave the series to try his hand on the big screen. So, the writers had him walk upstairs one day, never to be seen again. Creepy. 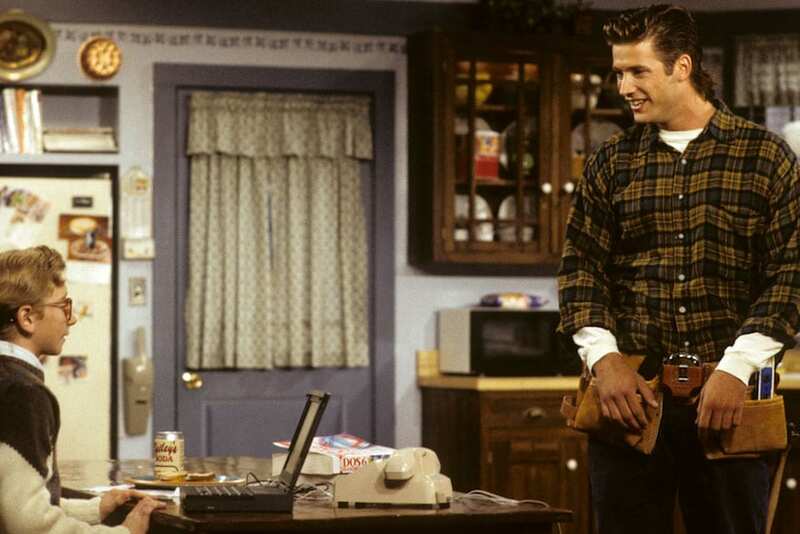 Sasha Mitchell played Cody Lambert, Frank Lambert’s goofy nephew, on the ‘90s sitcom Step by Step. Audiences loved Cody’s silly antics – he lived in a van in the driveway and was dimwitted but sweet, becoming a source of comic relief in many scenes. But off screen, Mitchell was involved in problems at home, and was even sentenced to time in prison. The accusations got worse, and when he was sentenced to prison a second time, he was written off the series. By the time the hit family comedy The Brady Bunch reached its fifth (and final) season, all of the children were over the age of 12. 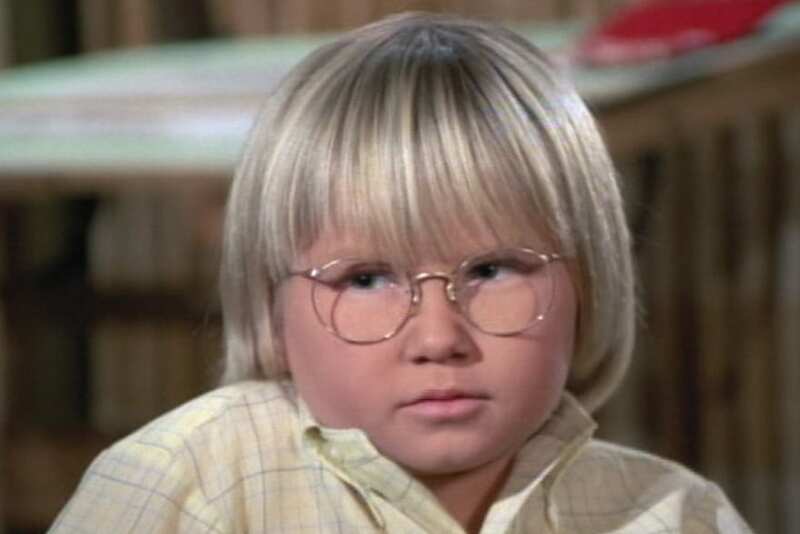 In order to bring some youth back into the family, the writers added nine-year-old Cousin Oliver, played by Robbie Rist, to the cast. He wasn’t as endearing as the production team had hoped, and viewers even found him annoying. But there wasn’t even time for him to be written off, since the show itself was cancelled. 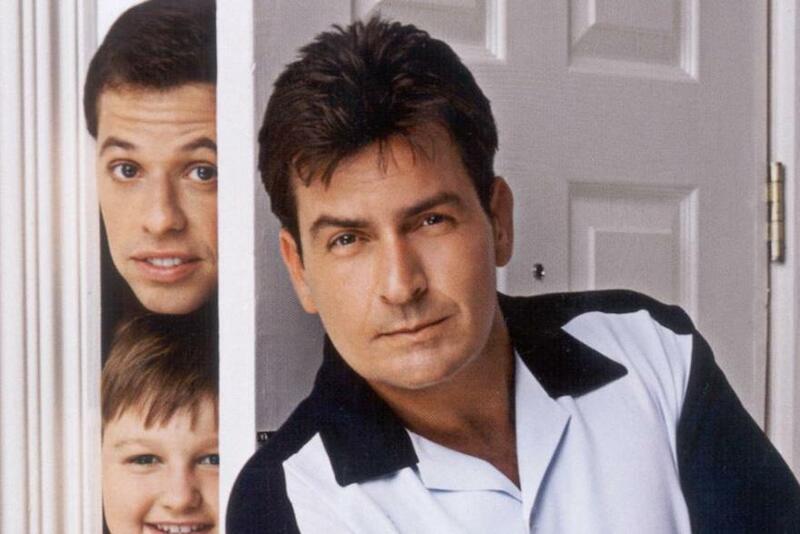 Charlie Harper, played by Charlie Sheen, was one of the funniest – and dysfunctional – characters on TV. The over-indulgent jingle writer was so rich, he could spend the rest of his days chasing women and drinking. However, Charlie Sheen, who’s behavior was reportedly not far off from his character’s, had a meltdown in which he called Two and a Half Men creator Chuck Lorre a “maggot” and actually said he hates him. Not a smart move, because Charlie Harper was soon killed-off by a train, and replaced with Ashton Kutcher.